The Page was updated again on 12-12-2015. 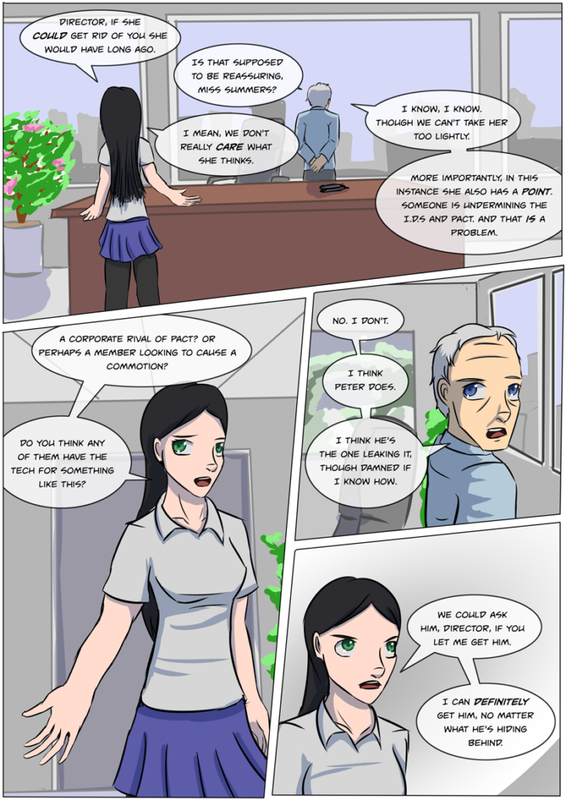 Page update 5- 23-2015(now defunct, which can be viewed here). The original can be viewed here. 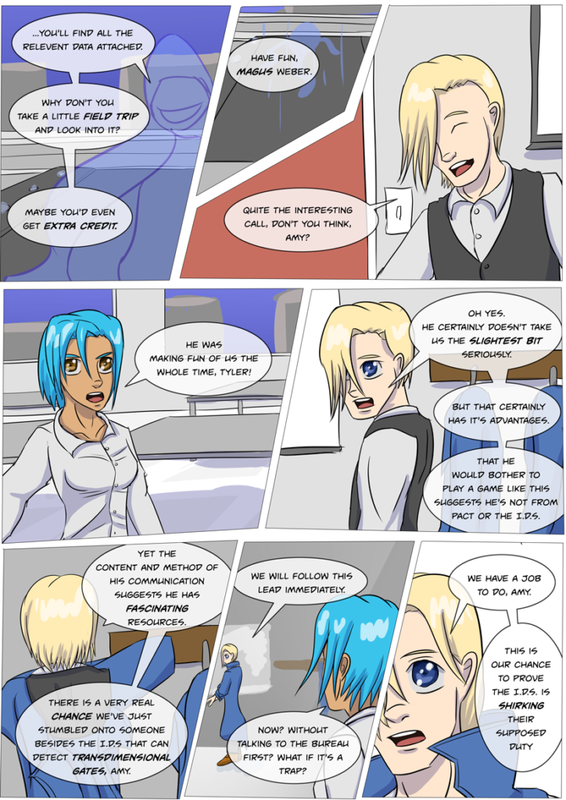 Page Updated again 12-15-2015. 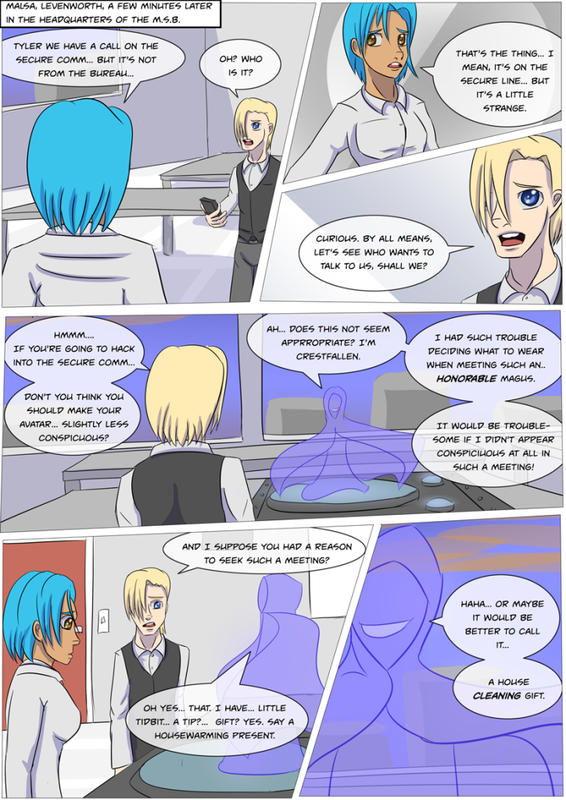 Page updated 5-26-2015 (now defunct). Original can be viewed here. Comic updated 1-14-2016, see Original Page here. 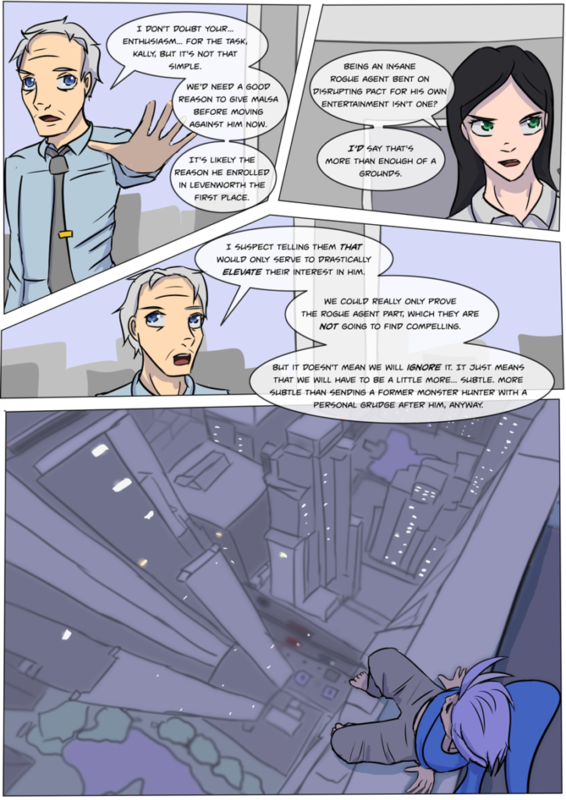 Comic updated on 6/4/2016 – view original here.